When is comes to adding new items to my wardrobe, I look for pieces that will make an outfit stand out. That is exactly what this Forever 21 cosmic space printed anorak does. I saw it online and was drawn to it, but I wanted to see how it looked in person. I found it at my local Forever 21 and purchased it after trying it on and liking the way it looked on me. I ended up wearing it this weekend. 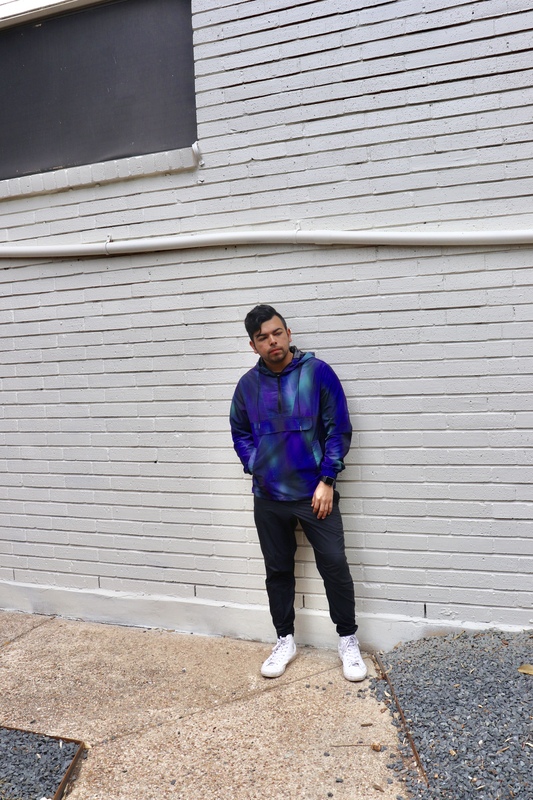 I paired the cosmic anorak with some black joggers from DKNY and my high top white leather Converse. Since the anorak itself already makes a statement, I kept it simple with the other items in my outfit. I really recommend this anorak if you’re looking for something fun to add to your wardrobe. It is definitely a piece that works for the cool spring evenings. Forever 21 also has some matching joggers as well. I am still debating on whether I should cop those. 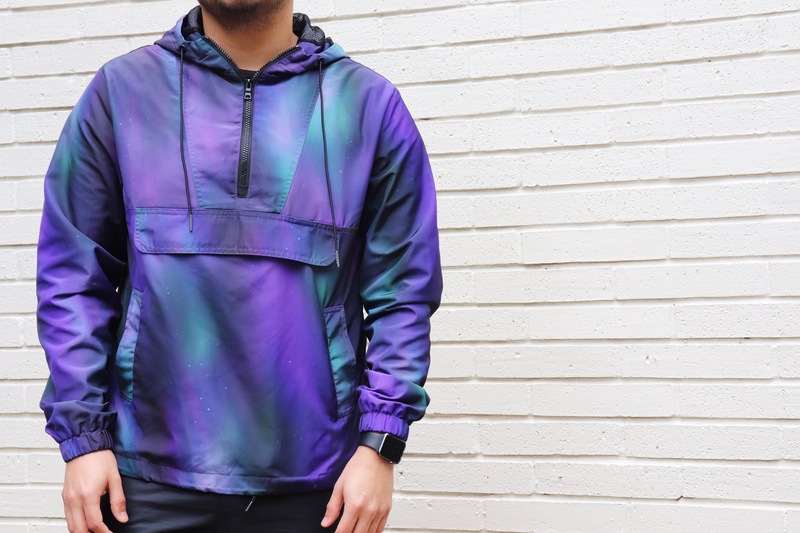 What are your thoughts on the cosmic space print anorak? Do you ever wear a new outfit with nowhere to go? That was me on a Monday after work. I’ve recently tried to cut back on the shopping. With several concerts and a big trip coming up, I got to save up. But when I need to add a little something to my wardrobe, I can always count on Forever 21. I purchased this green and yellow striped long sleeve and mustard yellow button-front jacket two weekends ago. I intended to wear it in a weekend trip to Austin, but that ended up not happening. So I figured, why not where it on Monday evening? I paired my new purchase with some acid washed joggers, mustard colored long socks and dove colored Fila Disruptor sneakers. I would definitely say these new purchases compliment my current wardrobe. What are your thoughts on this look?